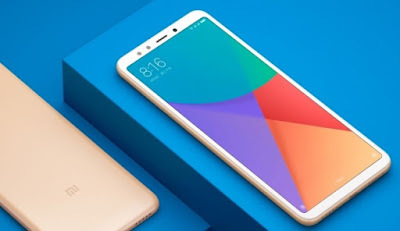 After so many leaks and rumors of the phone, Xiaomi finally launched the much awaited phone Xiaomi Mi 6X. This is the successor to the last year launched Xiaomi Mi 5X. Xiaomi 5X was globally launched as a Android One smartphone and known as Xiaomi Mi A1. So probably Xiaomi Mi 6X will be called as Xiaomi Mi A2. 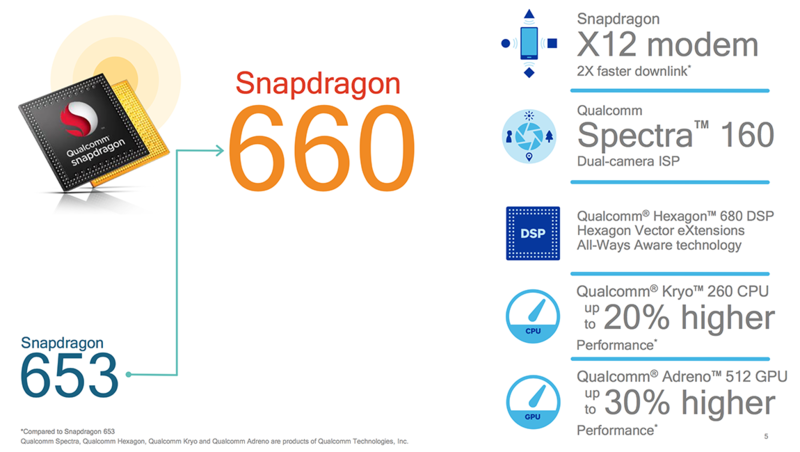 The most interesting thing is that this phone comes with Qualcomm's snapdragon 660 chipset. But the main thing is that Xiaomi is providing so much of hardware just in $250. So let's see some of the specifications of the phone. Xiaomi Mi 6X has a screen size of 5.99". The display is an IPS LCD type with Full HD+ resolution which means 1080*2160 pixels. It has an aspect ratio of 18:9. The screen is protected by Corning Gorilla Glass 3. This display is exactly same as that on Redmi Note 5 pro. 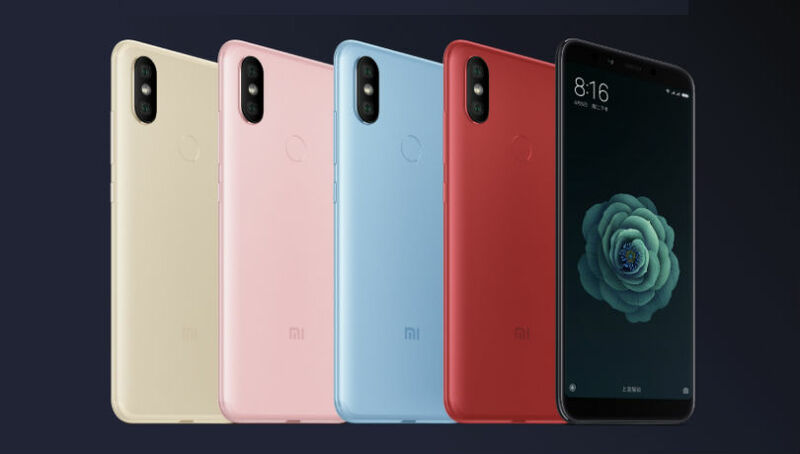 Also the design of the phone looks very similar to Redmi Note 5 pro. The phone has an aluminum body. Also the alignment of dual camera system at back is same as on Redmi Note 5 pro. So the two phones look very similar. 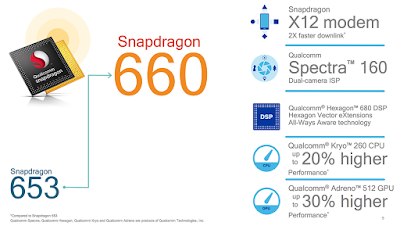 Xiaomi Mi 6x is powered by Qualcomm's snapdragon 660 chipset which is an octa core chip with four Kryo cores cloaked at 2.2GHz each and the other four Kryo cores cloaked at 1.8GHz each. It has Adreno 512 GPU for good graphics. The device comes in 128GB+6GB, 64GB+4/6GB memory specification. Mi 6X comes out of the box with MIUI 9.5 which is based on Android Oreo 8.1. The global version will be an Android One device so that will be powered by Stock Android. Xiaomi Mi 6X has a dual primary camera setup with 12MP,f/1.75 + 20MP,f/1.8 setup. The secondary shooter is a telephoto lens with 2x optical zoom and also it is used for portrait mode. This camera can record videos upto 2160p @30fps. This can also record slomo videos of 720p @120fps. The secondary camera is a 20MP,f/1.8 shooter. 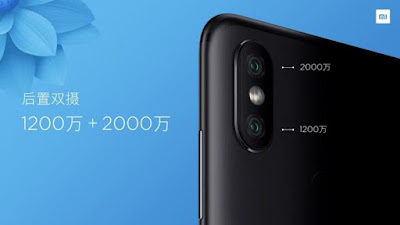 The company is claiming that the camera of the phone is equivalent to a flagship device as the all cameras have larger aperture size so it will improve the picture quality especially in low light. Xiaomi Mi 6X has 3010 mAh battery and also it supports Quick Charge 3.0. The phone comes in five colors that are Cherry Pink, Sand Gold, Glacier Blue, Flame Red and Black. The starting price of the phone is $250 which makes this phone the cheapest one to be powered by Snapdragon 660 chipset. And also the cameras of the phone look quite good by seeing the specs.